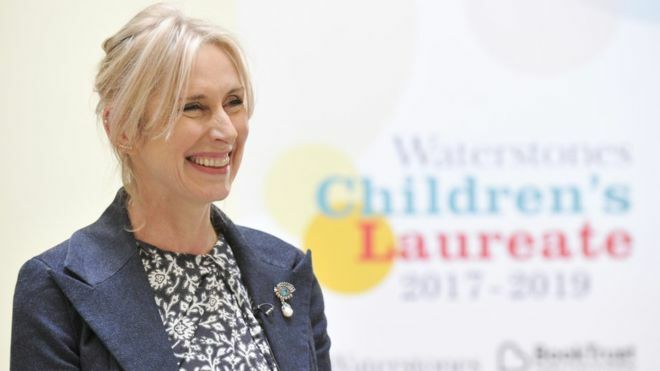 I’m sure I’m not the only person who jumped for joy to hear the news that Lauren Child has been made Children’s Laureate. I love Charlie and Lola and Clarice Bean. When I heard her being interviewed on Front Row and read some of the other interviews she gave recently, one of which was in The House of Illustration, I was all the more convinced that she is the right person for the job. She talked about how we are so goal-driven that we rarely allow ourselves the time to stand and stare. How can we be creative when we are constantly pushing ourselves to achieve things, even if it is only to get through today’s to-do list? But it was when she started to talk about children, and how they start off in life full of enthusiasm for all things creative before it gets knocked out of them, I started to feel sad. How true. Confidence and creativity are innate until you start to doubt yourself. Doubt only starts to creep in when someone questions whether you are gainfully employed and do you really think that staring out of the window – or into middle distance – is a good use of your time? 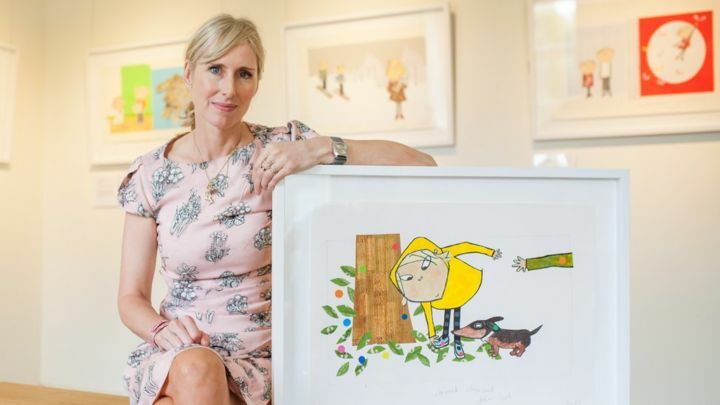 Lauren Child is an advocate of doing nothing and says that she often tells children that she spends a lot of her time starting out of the window. 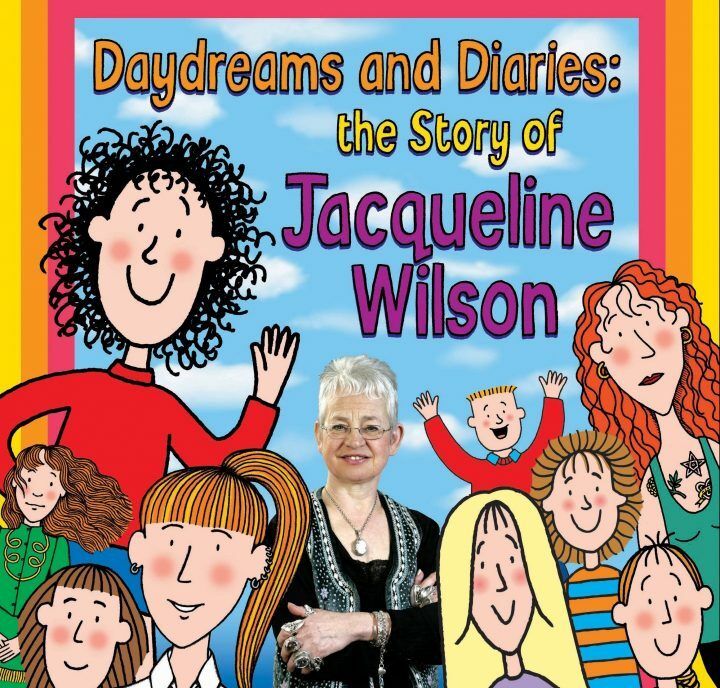 Jacqueline Wilson spoke recently about the time alone she had as a child to do nothing; time that allowed her imagination to flourish. Doing nothing, day dreaming and being idle are all things that are good for you. Discuss. 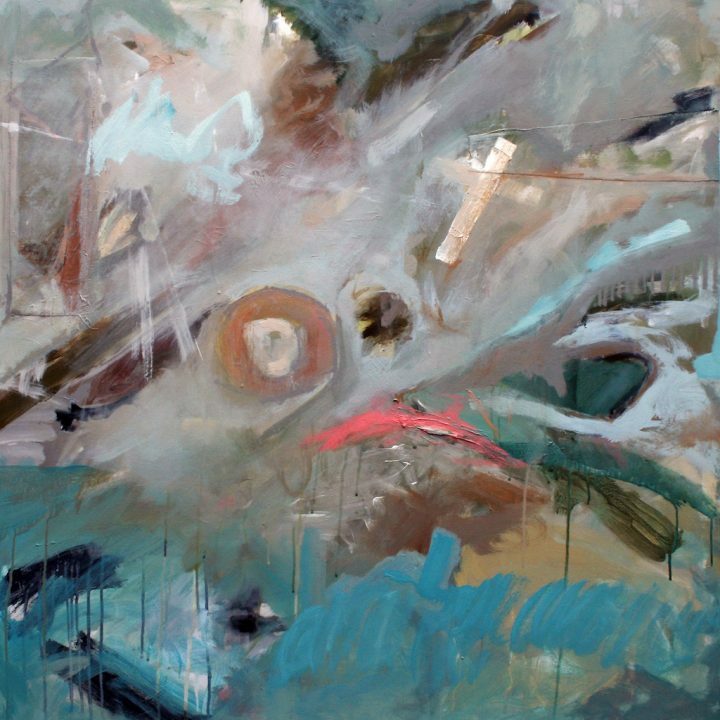 To flutter and jump in no particular order, to be able to muse about colour or thought, a fleeting memory that feels nostalgic, a passing thought for an idea or invention. To question, reflect and never regret; to take back time; to clear away doubt with no agenda and say what’s it all about? Freedom to think, to be curious and calm. I can be unselfish and brave. I can be serious, significant or just completely me. A continuous flow, an internal monologue a short story of illusions and free dreaming rhyme. To dream with imagination to process the day, to be away from what is real, far, far away. I love a bit of boredom. I find it takes my children about a week of being at home in the school holidays before they chill out. 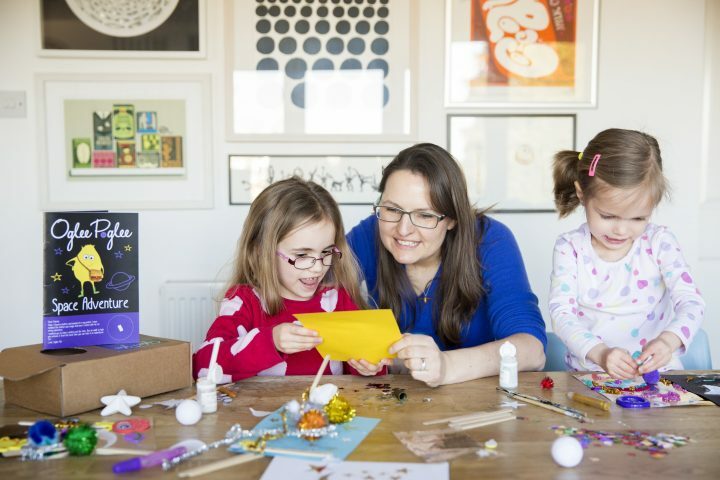 At school they are so used to the timetable of activities that home seems positively dull. 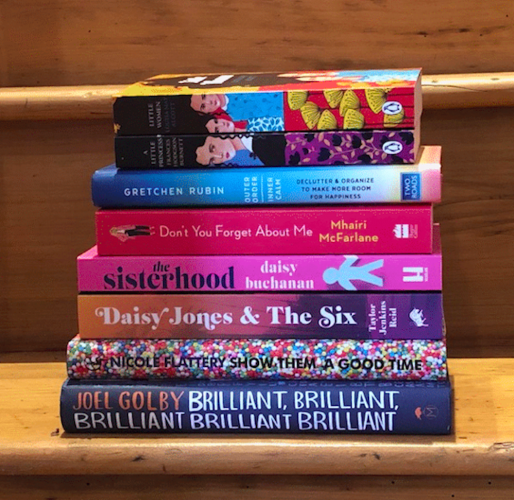 Yes, I could entertain them with amazing activities and day trips but that is just not possible for a working mum and a 9-week summer break. So boredom becomes my friend. It’s only once I have completely bored them that they really come alive. 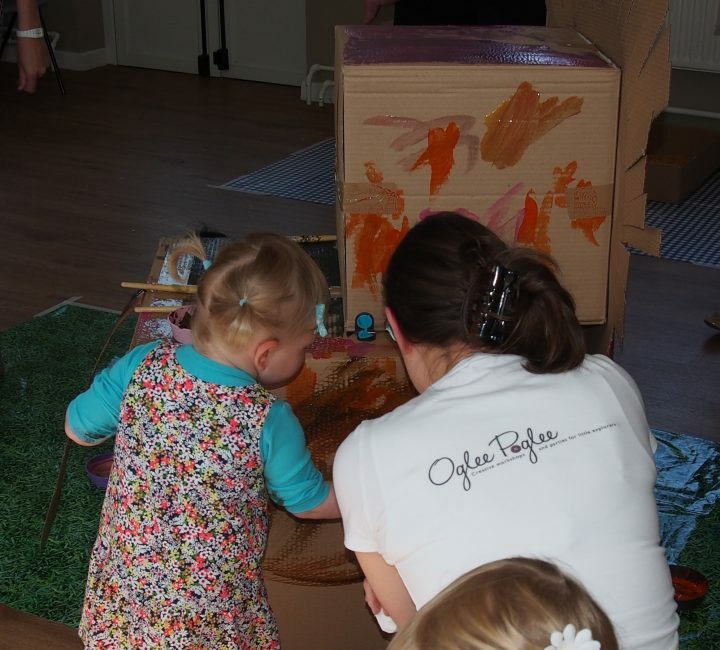 They invent the best games, create dens, discover things and actually play. What does ‘I’m bored’ mean? To my kids it’s because they want to go on the iPad. Take the iPad away as an option for a good length of time and my children don’t say they are bored. They read books, draw, play in the garden, cook, ride bikes, argue with each other and play! Don’t get me wrong, I love an iPad, but blimey they are so awesome that it’s hard to compete with them. No other toy, board game or activity can match it. So as a family we do have times when we take the iPad away for a while so that other things get a look in. Today kids are so used to being entertained that they are not learning the vital life skill of just ‘being’. Sometimes you just have to wait your turn in a queue, wait for the bus etc. It’s times like these that I enjoy a good think. I switch off. My dad calls it ‘watching the world go by’. I hope my children will be able to do that too. Enjoy the simple pleasure of being in the moment and watching the world go by. There are too many games, technology and toys that are all too entertaining. What happened to looking out of the car or train window on a long journey? Free time is when you let you mind wander. That’s when the best ideas have time to come to the surface. Thank you Claire and Tabitha. 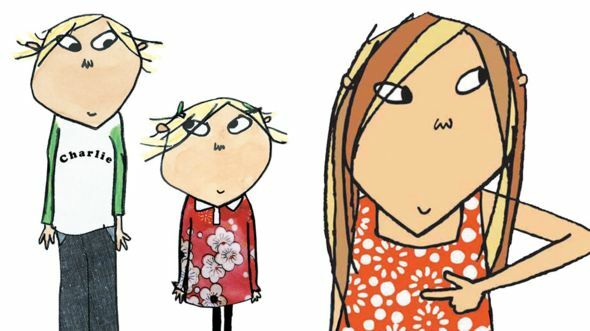 I’d like to wish Lauren Child good luck as Children’s Laureate. 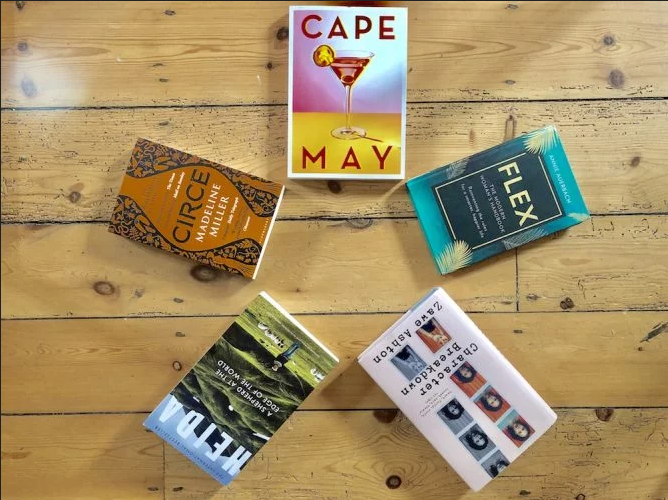 And, Muddy Readers, whether speaking for yourselves or in relation to how we manage our children’s time: what are your thoughts on having time to stand and stare? 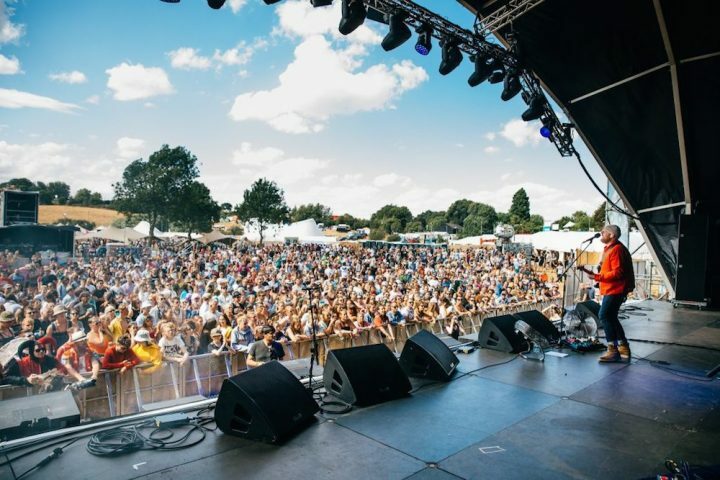 20 music festivals in Herts, Beds and beyond to book now!